Modern kitchens are often dominated by impressive, luxurious stainless steel appliances and various futuristic accessories. Due to all this hard, cold metal and steel, it only makes sense that you would want a softer, more natural element in the space. This is where your cabinet wood comes in. The texture and warmth provided by natural wood cabinets can provide a much needed contrast to the space, helping to pull your entire kitchen together. 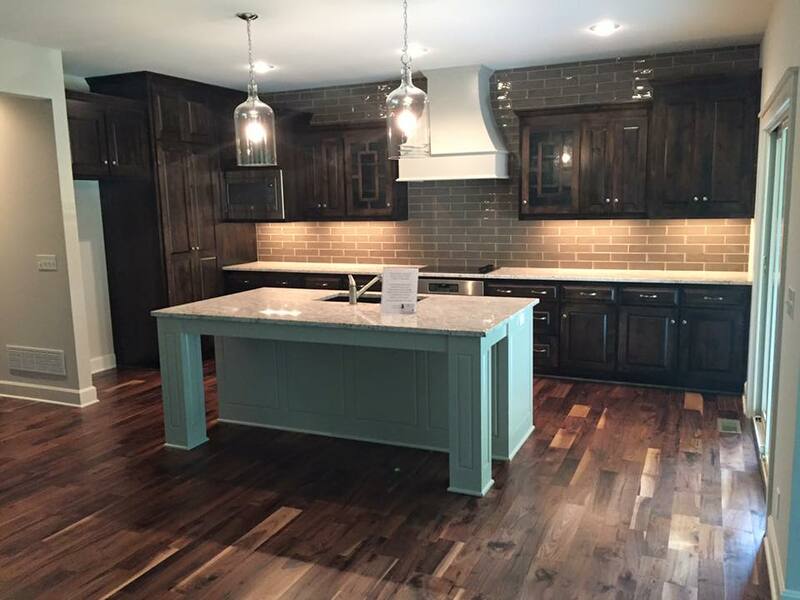 Regardless of if you live in a modern urban loft, country cottage or a remodeled Victorian estate, the feel of your kitchen is going to be impacted by the wood you choose for your cabinets. As a result, now is the time to become more acquainted with the most popular options. While you will find that the selection offered by a custom cabinet maker may vary from others, some of the basic types and styles of wood you will have to choose from, and what it has to offer, can be found here. Keep in mind, all of the woods that are used for furniture or cabinet making are classified as being either soft or hard. Hardwood options come from trees including hickory, birch, cherry, oak and maple, while softwoods come from cedar, pine and spruce. Each of the woods mentioned here has its own “personality” thanks to the knots or twists present in the grain, marks left by birds and other creatures and stains created by sap or tree gum. Regardless of what option you choose, you will quickly discover it has its own natural appeal and characteristics. Birch: This wood is almost white, and typically used in more modern kitchens with panel-type, recessed or raised doors. Cherry: A wood that is used mainly for French- or English-style cabinets. It is naturally a deep red color, but this hue can be enhanced by using a cherry-colored stain on the surface. Hickory: Considered a sturdy wood, it is naturally brown in color with obvious markings. It is a popular option for country-style cabinets. Maple: Features only a small amount of graining and it has a visible yellow tint. This wood is typically used for cabinets that are going to be stained or painted. Oak: When it comes to the construction of solid wood cabinets, this is the most popular material used. It is strong, and the grain won’t fade when it is stained. You can choose white oak, which has a very light coloring, or red oak with a natural reddish hue. Pine: A soft wood with a yellowish color, this type of wood is easily distressed and antiqued. Mainly used for country-style cabinetry. Rift Oak: This is a veneer wood that is used for modern cabinets that require a smooth, clean finish. Before you choose a wood for your custom cabinets, you should take a look at the other décor in your home. While you don’t have to “match” woods, it is a good idea to choose something that is complementary to the other décor present.